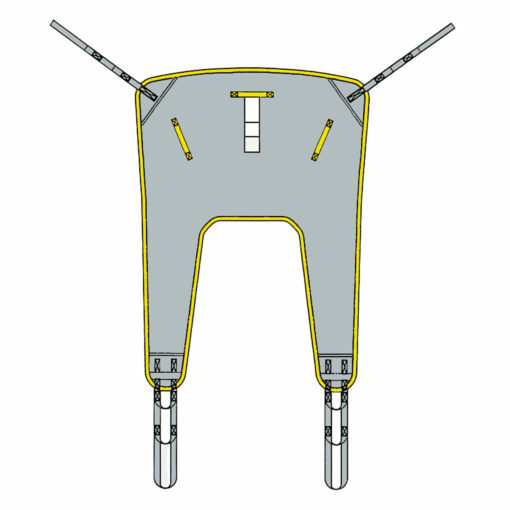 This patient sling is one of the most popular slings on the market with varying names from different hoist manufacturers such as Easifit, Quickfit etc. 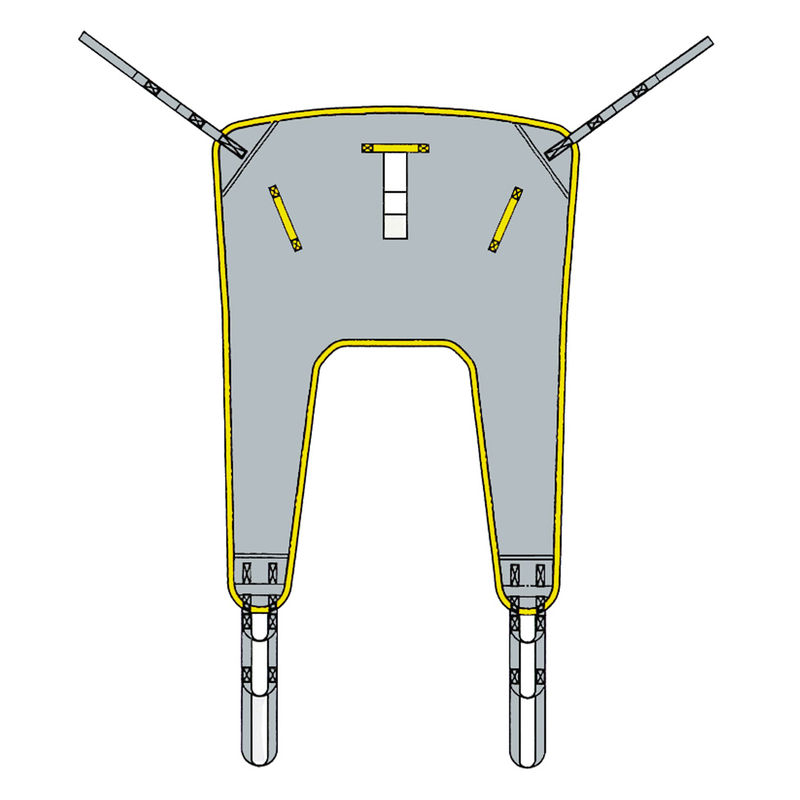 The fastfit sling is a divided leg sling that can be used between the legs or in a hammocked position. It features full back and leg support and is used for all general transfers. This sling is generally the first full body sling considered and is ideal for all compliant scenarios.